Our modern facilities comprise a stylish waiting area with large flat-screen TV as well as copies of the latest lifestyle magazines for your enjoyment. And, with a choice of drinks available whenever you need one, you are guaranteed the warmest of welcomes as soon as you walk through the door. Our individual consultation rooms are all fully equipped with the latest technology and state-of-the-art apparatus, with ergonomically-designed chairs offering the ultimate in comfort. Our understanding and compassionate approach means that we are committed to communicating effectively with you, our patients, to ensure that each check-up, treatment or procedure is as stress-free as possible. Each member of our team of qualified and highly-trained dental professionals is registered with the General Dental Council (GDC), providing you with the peace of mind that you and your teeth are in the safest of hands. Our friendly and approachable members of staff, from consultants through to our support team, are dedicated to providing our patients with the best possible care and in looking after you throughout your journey with us. 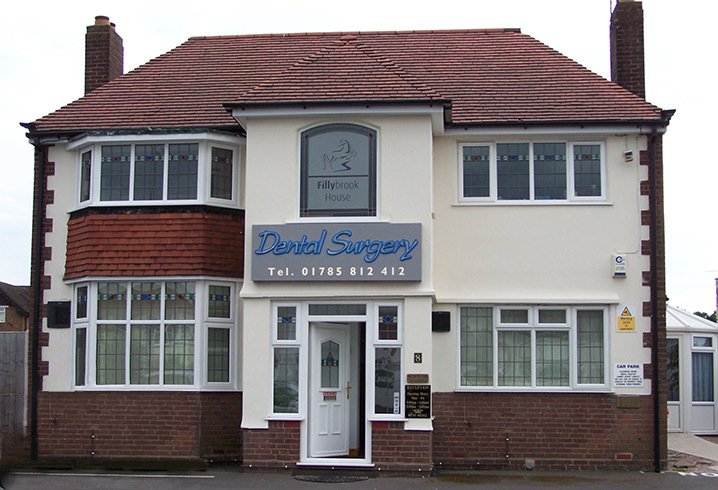 We listen carefully to your individual requirements and work closely with you to ensure that we design and deliver the most suitable dental plan for your needs. Our suite of dental treatments is extensive, covering both preventative and restorative, and we offer a full range of options covering general dentistry work including fillings, extractions and root canals, through to cosmetic procedures including teeth whitening, veneers and implants. Not only do we offer a diverse range of treatments undertaken by highly-trained practitioners, but our comfortable surroundings and state-of-the-art facilities ensure you have a tranquil environment in which to relax both before and after your treatment.